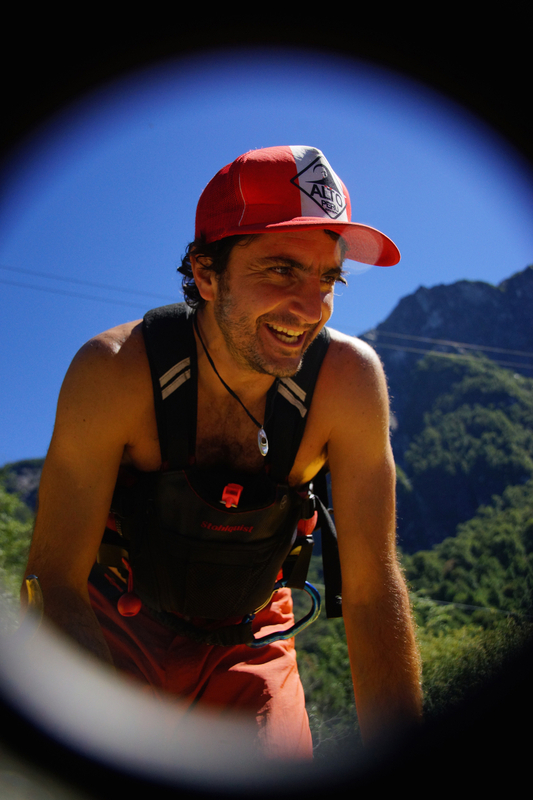 Juanito was born in the small town of Urubamba located in the Sacred Valley of the Incas in Cusco, Peru on October 20th 1980. 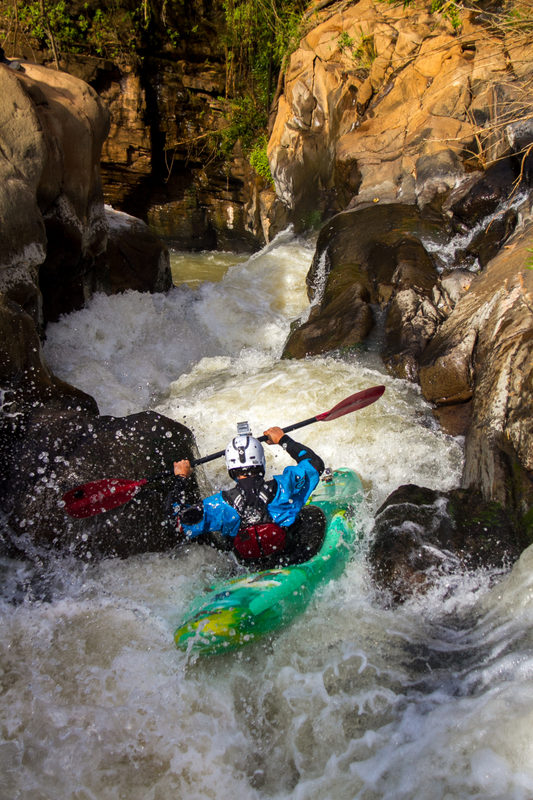 He started kayaking when he was just 8 years old thanks to his father, Tony de Ugarte, pioneer of whitewater kayaking in Peru and National Champion in the 80’s. 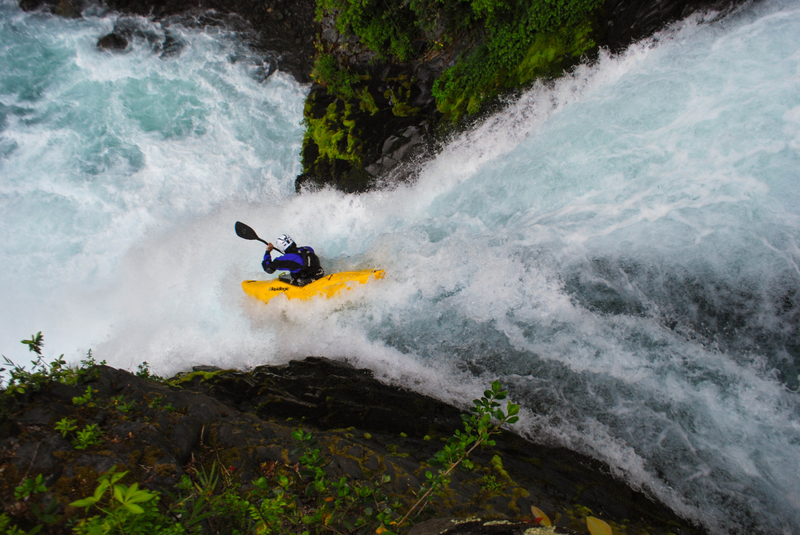 Juanito spend almost 20 years working as a raft guide and safety kayak in the Futaleufu River south in the Chilean Patagonia and in his personal favorite, the Apurimac River located between Cusco and Apurimac, Peru. 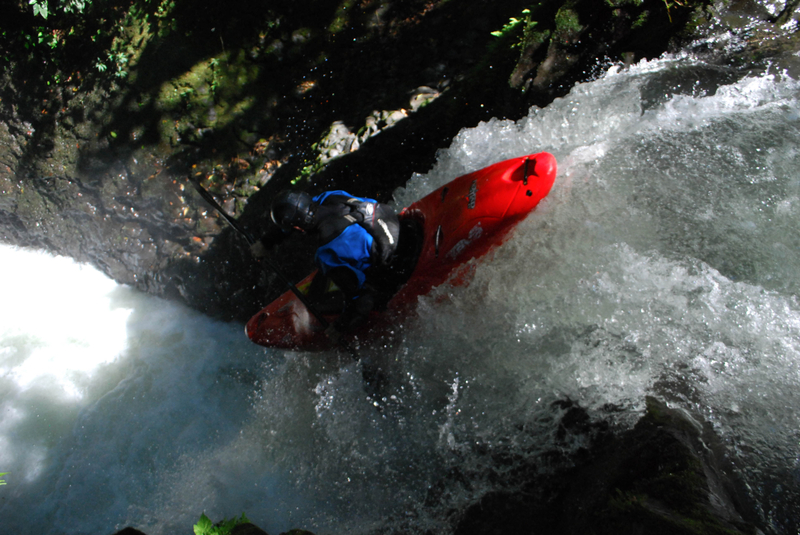 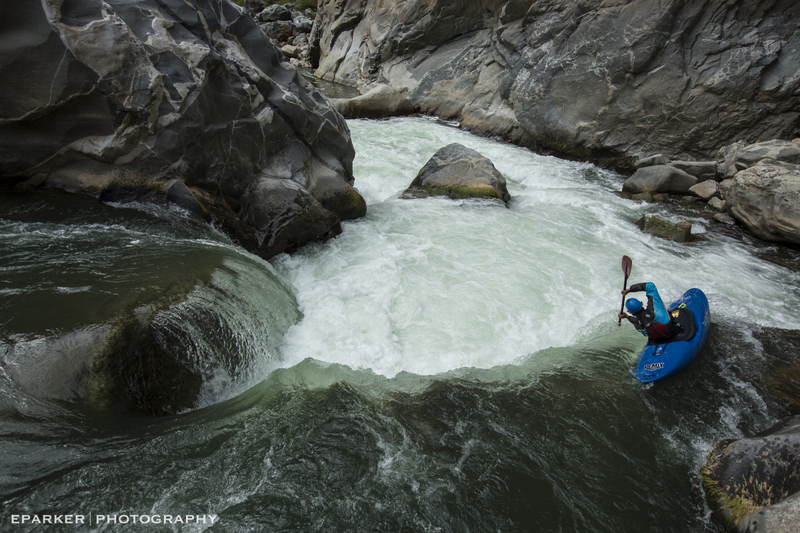 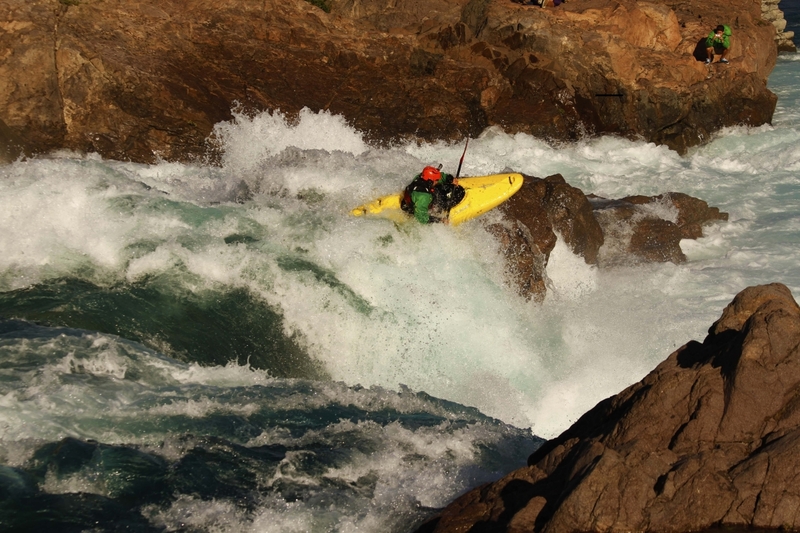 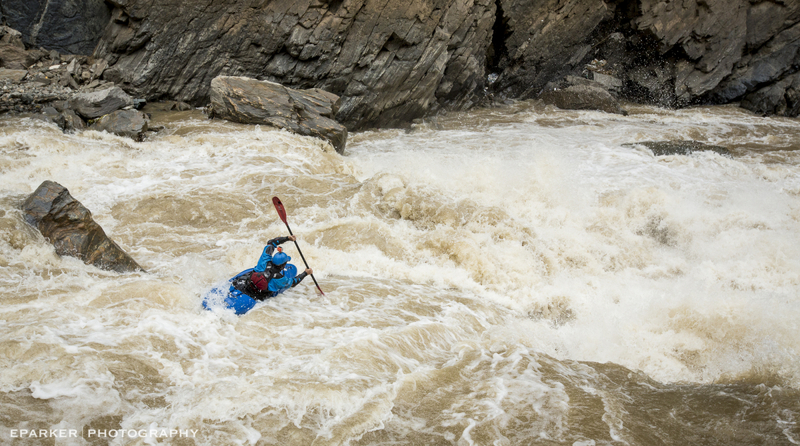 Whitewater kayaking was his passion. 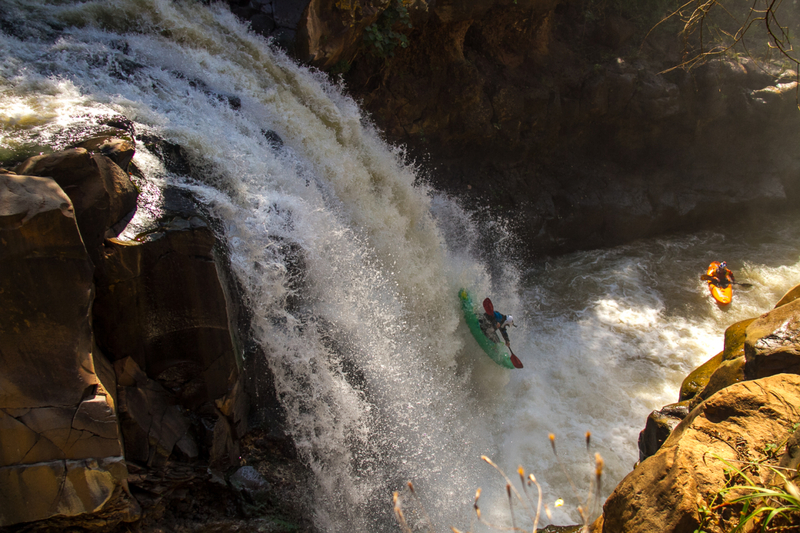 It gave him the chance to travel long distances to remote places throughout amazing diverse landscapes where only the birds and fish could go. 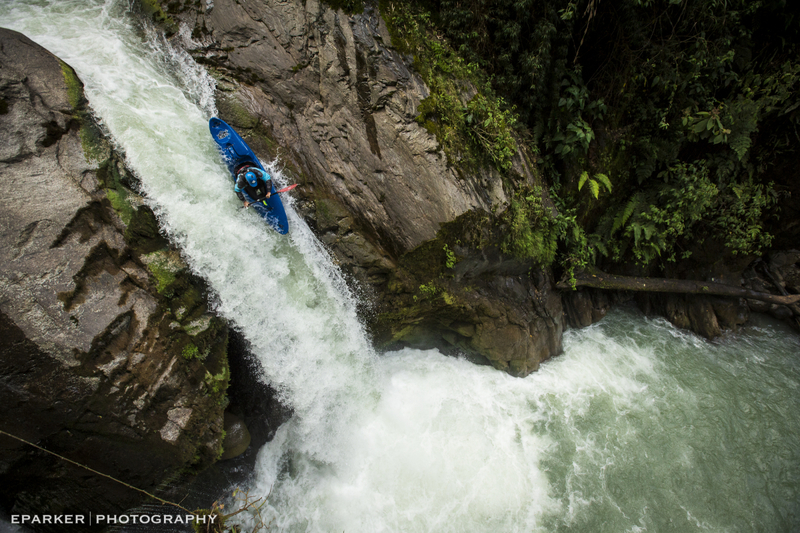 Thanks to his lifestyle and all of Juanito’s dedication to the sport, he had the opportunity to participate in several international competitions, giving him the chance to interact with many of the best kayakers in the world. 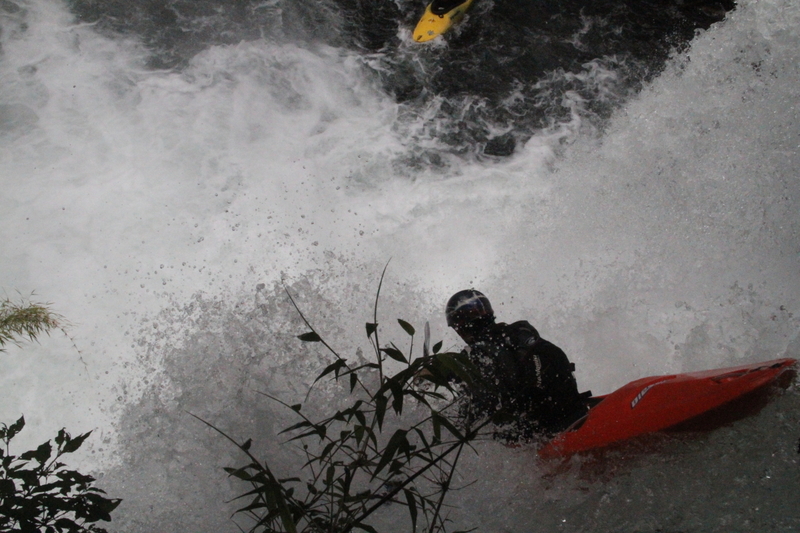 After being part of the Whitewater Prix in Chile 2012, he became part of the Tribe Rider Team. 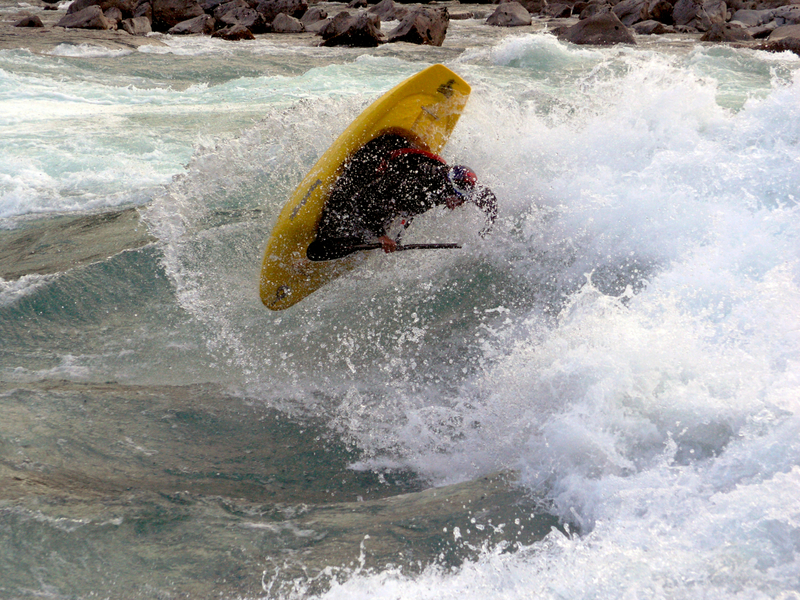 In 2013 life surprised him, he managed to make one of his dreams come true, surfing the best waves in the world and paddling with the best kayakers in the sacred Ottawa River, Canada. 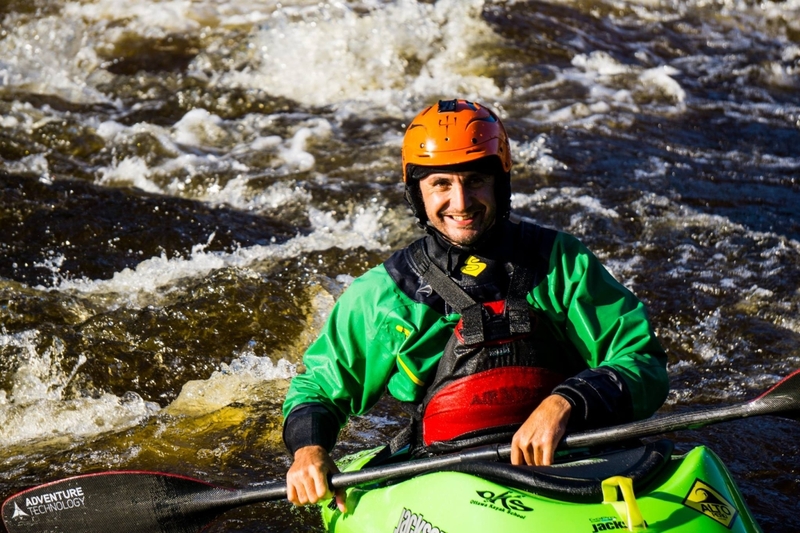 That year he started as a coach in the Keeners program in the Ottawa Kayak School. 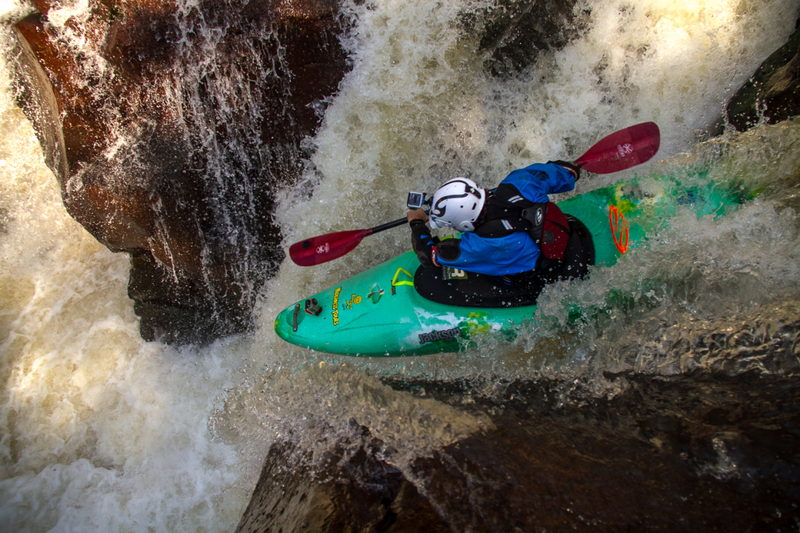 Finally he became part of the Jackson Kayaks Team on 2014. 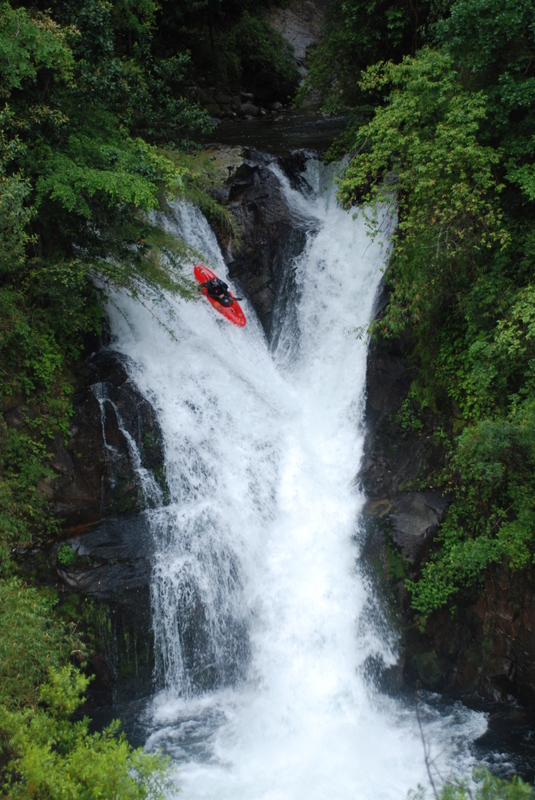 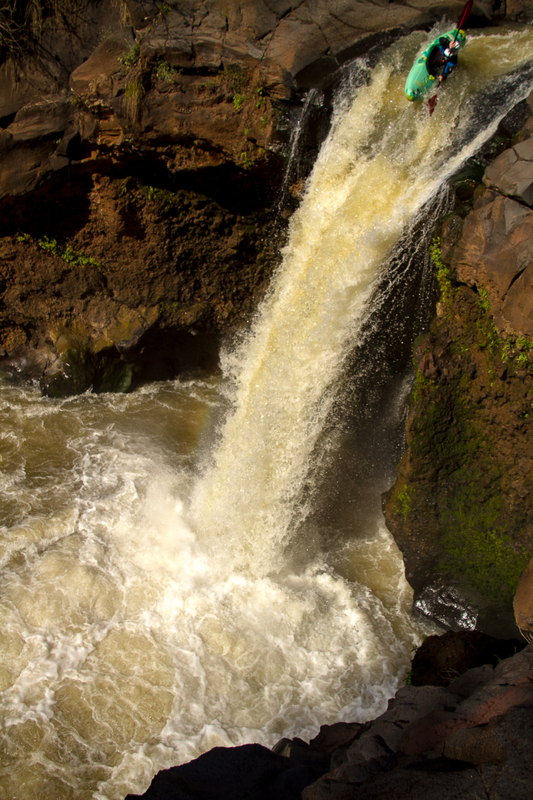 Juanito de Ugarte passed away on November 13th 2014 after running Salto de Nilahue a unique waterfall in Los Rios, southern region of Chile. 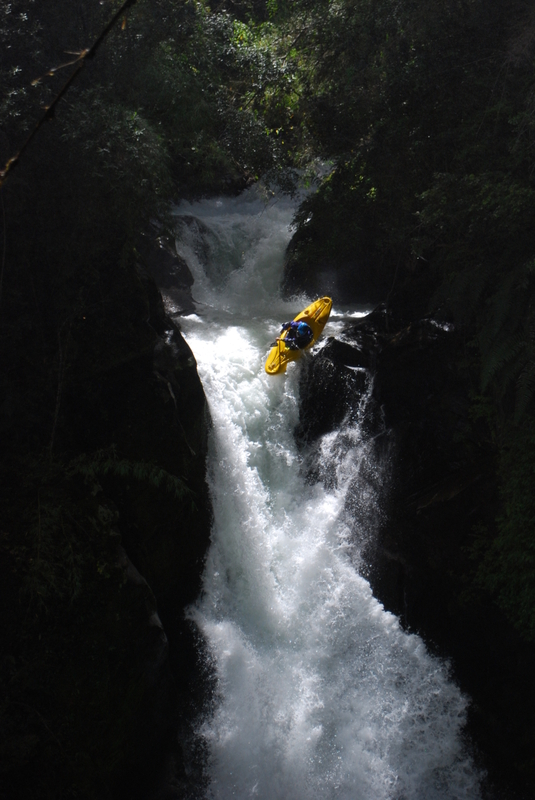 River Rafting Tour Class III / IV / V & outdoor experiences on Apurímac River.